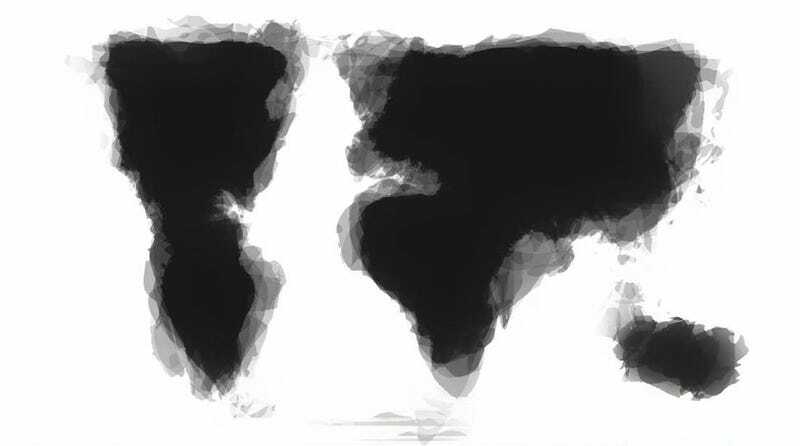 Can you draw a map of the world just from memory? And if you did, how accurate do you think your map would be? Probably not very. You'd forget some land masses, make things too close too each other, bulge continents the wrong way and hastily add stuff without knowing where they would go. But still. You'd at least get the general shape down, right? 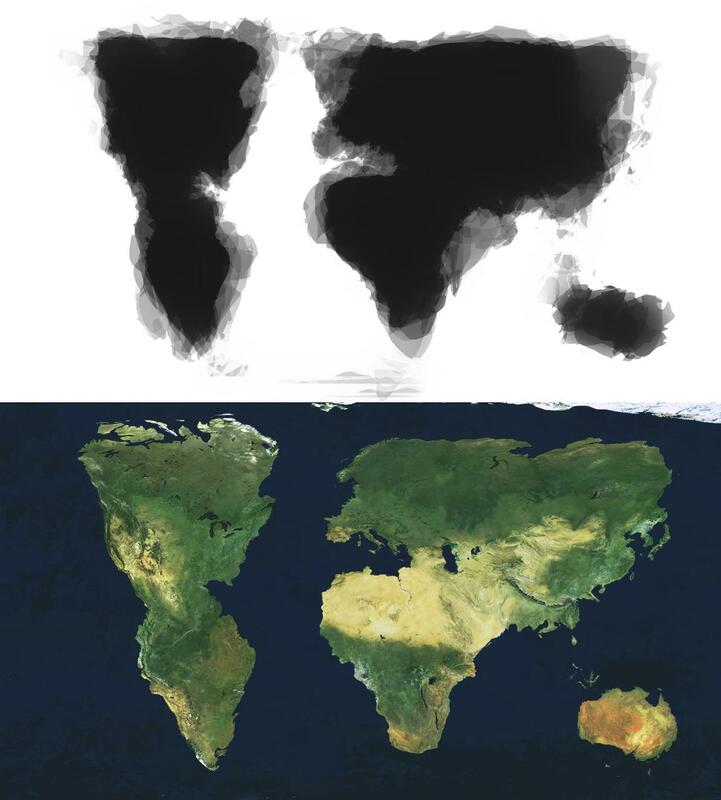 Well, here's what it looks like when people draw a map of the world from memory. Reddit user zaaakk got 30 people together and had them draw a map of the world. The maps were then digitally merged to form the new world (according to amateur artists/normal humans). From the looks of it Alaska, Greenland and Antarctica seemed to have disappeared, central America is much wider, Europe and Russia look swollen beyond belief and Asia and Africa sort of just blend together. It's a fun little exercise especially considering how different the world would look like to people in different countries.